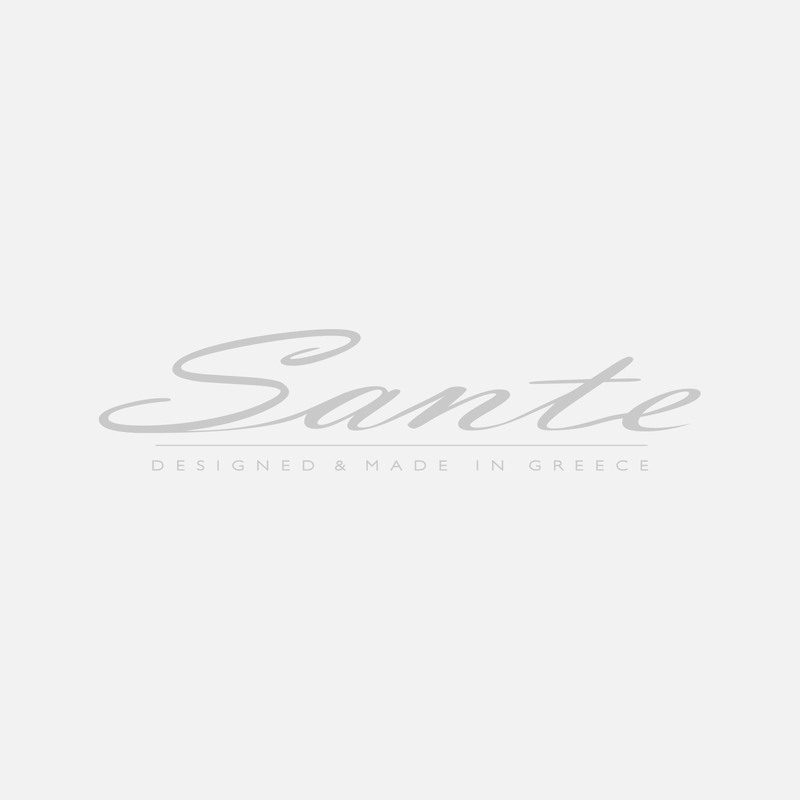 Sante boots,patent finish. Heel height 9cm. Colour black.